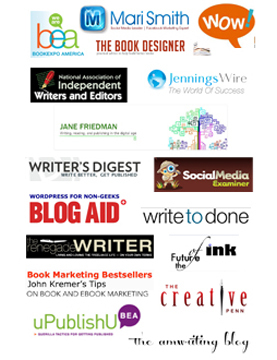 The Writing Marathon: Build Stamina to Cross the Finish Line - Write Nonfiction NOW! Writing and publishing are a lot like running a marathon. To cross the finish line (or win), you need to spend time beforehand preparing and training. Today Emmanuel Nataf (@EmmanuelNataf), co-founder of Reedsy, provides some essential ways to get ready to run a successful writing marathon. If you wake up one morning and decide to run a marathon, chances are you won’t make it very far before you’re out of breath and ready to give up. Running a marathon requires training and lots of preparation before the actual race. Writing is similar. Sitting down one day to write a book doesn’t just happen. You need to start planning before the main event to actually reach your goal. Here are a few ways you can build the stamina you need to run a writing marathon and “finish the race” successfully. Practice, practice, practice. Nobody can genuinely improve their skills without practice. That’s why implementing a writing routine is critical for any prospective author. However, setting time aside for writing is not always easy—and even when you manage to do it, distractions seem to come out of the blue. That’s why non-negotiable writing time can be a great asset for your writing life. Scheduling time to write every day can help you stay on track and reach your goals, even in the midst of crazy schedules. But there’s more to a writing routine than just that. Try creating a writing environment that helps you write, taking regular breaks to help you feel refreshed, and turning off your Wi-Fi to avoid any social media-fueled distractions. And don’t negotiate with yourself over whether or not you should do something else instead of writing. Marathon runners hardly ever miss a scheduled practice run. Keep in mind that the same schedule doesn’t work for everybody, so finding a routine that works best for you is key. Maybe your writing marathon practice periods work best first thing in the morning, part way through the day, or right before bed. Test it out. Sitting down one day to write a book doesn’t just happen. Instead of setting the goal “to write a book,” try setting smaller goals that relate to the steps it takes to get there. For instance, writing 750 words a day—and feeling accomplished when you do—is much less overwhelming than aiming to write a 50,000-word manuscript. When deciding on your daily goals, the best strategy is to start small and increase gradually. Perhaps give yourself only one week to come up with a table of contents. When it comes to actual writing, you can start by writing non-stop for a few minutes at a time. If you like tracking your word count, try writing 250 words in one sitting. Once you’re comfortable reaching that goal consistently, slightly increase the time or words per day. You don’t need to double your goals every single time. Simply increasing them by a small amount (like five more minutes or 50 more words) can be more effective. Don’t overthink what you are writing or wait for the right word to hit you—simply write. You can worry about editing it later. If you struggle with getting ideas for something to write about, consider using writing prompts, listening to music, or going out for a walk. But once you get a seed of an idea, start writing and don’t stop until you reach your goal. 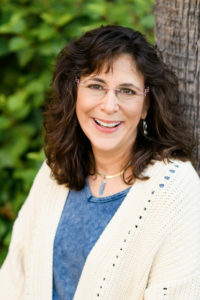 implementing a writing routine is critical for any prospective author. 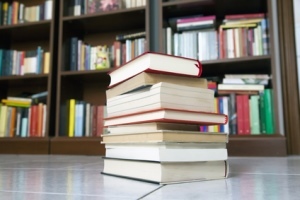 Just like athletes have smaller competitions and meets before stepping onto the big stage, there are options out there for you as an author to showcase your skills. Consider looking for writing challenges and contests in your genre. You can set these as mid-term goals. Participating in a contest can serve as a stepping-stone into the industry, give you the confidence to keep on writing and, at the very least, show you the areas you need to work on. The deadlines associated with them are also good for you, as they give you something to work towards. They can also prepare you for bigger contests and challenges, like the Write Nonfiction in November Challenge. 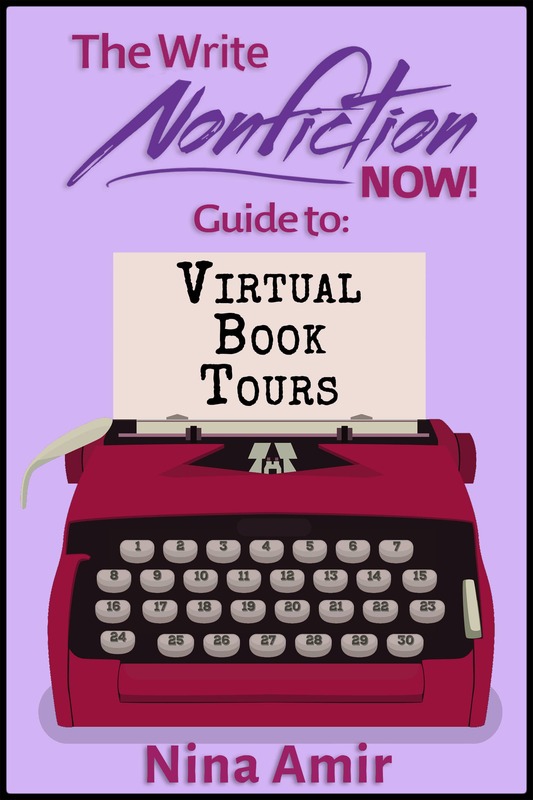 As crazy as it might sound, the goal of the challenge is to write a nonfiction book in a month—yes, a whole book! That means writing, on average, 50,000 words or more. These kinds of challenges are great opportunities for writers. If you are relatively new to writing, they might be too demanding or too exhausting, but if you keep working on your skills you will be ready for them in no time! Developing your writing skills takes time and practice, but the effort does pay off. Having a close friend for accountability can be a great asset when it comes to boosting your word count—not to mention the encouragement that a friend can give you when you feel like giving up! 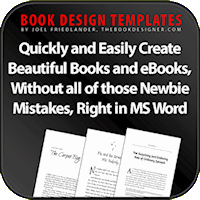 Another pair of eyes to proofread and provide ideas for your writing is pretty helpful, too. This can help you get some direction if you are not sure where your writing is heading. Letting people close to you into your writing life can feel intimidating, so if you don’t feel comfortable talking to them about your goals, consider joining a writing community. 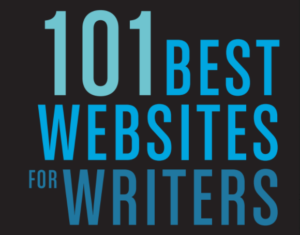 There you can get inspiration and writing tips. Hopefully, this can provide the motivation you need from fellow writers who know exactly how you feel and what you are going through. Developing your writing skills takes time and practice, but the effort does pay off. It’s time to run your writing marathon. Put on your running shoes, blast some music through those headphones, and go finish the race. 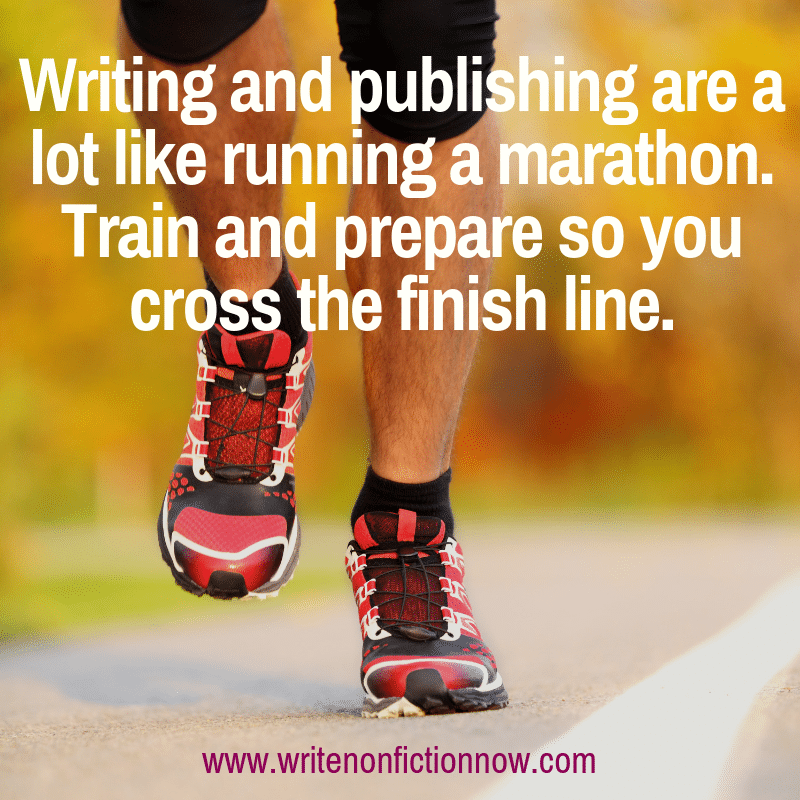 How do you train to run your writing marathon? Tell me in a comment below. 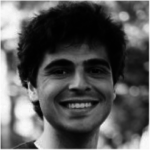 Emmanuel Nataf is the founder and CEO of Reedsy, a marketplace that connects authors and publishers with the world’s best editors, designers, and marketers. Emmanuel dedicates most of his time to building Reedsy’s product and is interested in how technology can transform cultural industries.